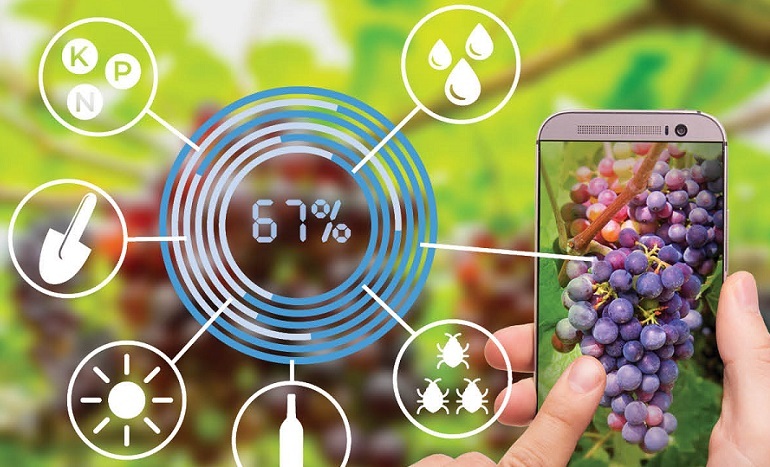 Winetech has partnered Stellenbosch University-based incubator LaunchLab and Faculty of AgriSciences for the first Wine Industry Innovation Challenge. The challenge is an opportunity for South African entrepreneurs with products or ideas that support the wine industry, and offers prize money of ZAR150,000 (US$10,600). “We are passionate about advancing the South African Wine Industry, and paving the way for success by creating and sharing knowledge. We make it our mission to identify, prioritise, commission, complete and transfer research, development and innovation projects and initiatives that will directly contribute to strengthening the profitability and competitiveness of the industry,” Gerard Martin, executive manager of Winetech, said.